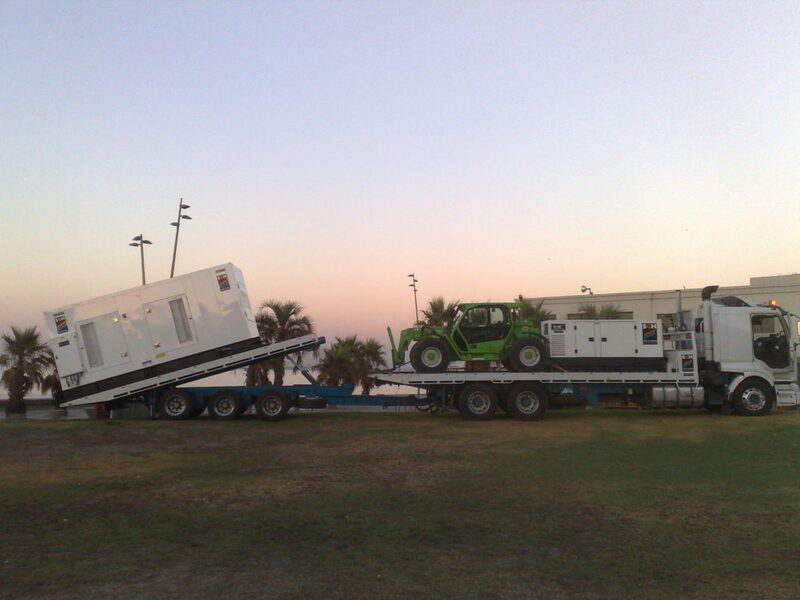 Southern Generators & Electrical have been specialists in the event hire industry for over 17 years. 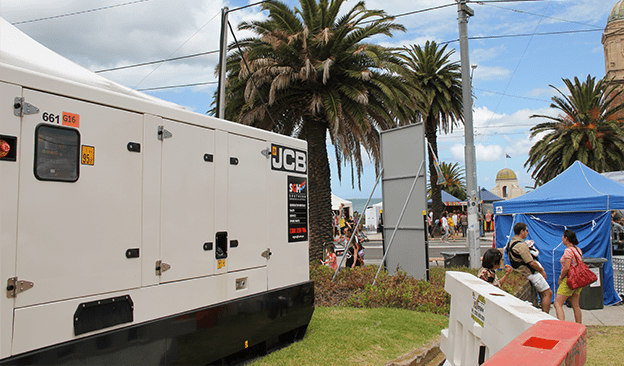 With branches in Melbourne, Sydney, Brisbane, Newcastle and Canberra, we’re proud to have supplied power for some of Australia’s largest events. Our event history includes the Melbourne Commonwealth Games, Australian Grand Prix, V8 Supercars, City of Melbourne New Year’s Eve, St Kilda Festival, Oxfam Trailwalker & many more. 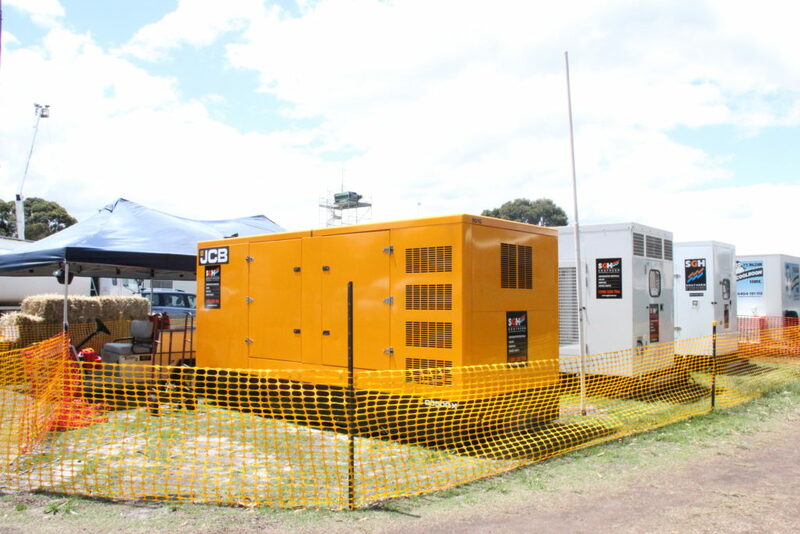 We specialise in providing power & lighting for large scale events that require an independent source of power through on-site generators and ancillary equipment. Our dedicated team of electrical engineers, electricians & technicians work efficiently to ensure your event runs smoothly. With the option to have technical staff on-site during events for installation & maintenance, we can ensure no interruptions to power supply.